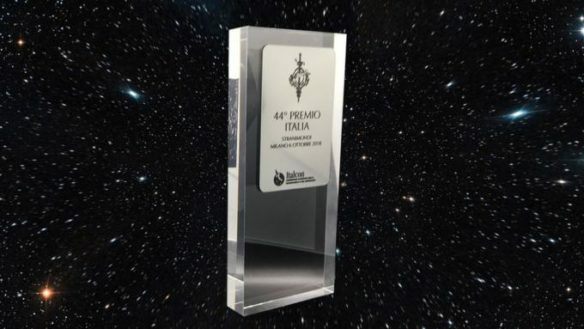 Congratulations to Cixin Liu, Ian McDonald, Lavie Tidhar, Robert Charles Wilson, and Walter Jon Williams who (along with the late Arthur Machen) are nominees in the International sf novel category of the 2019 Premio Italia. The awards will be presented on May 11 at Starcon 2019. This entry was posted in Awards and tagged Premio Italia, SFF in Translation by Mike Glyer. Bookmark the permalink.